Hi girls! 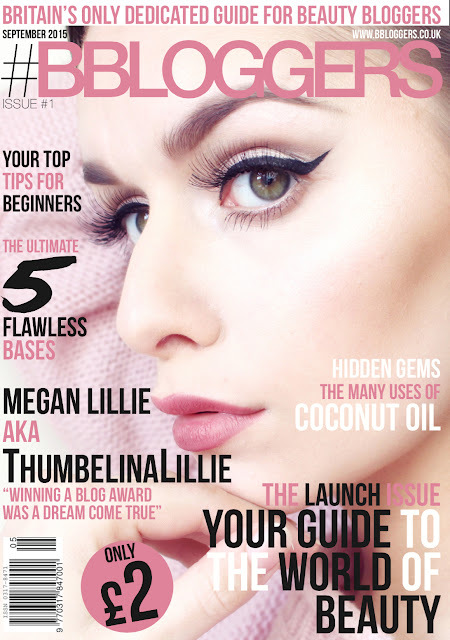 I'm Lauren Wiffen and I'm a fashion blogger. Me and Daniella thought it would be something different to do guest blog posts for each of our blogs. 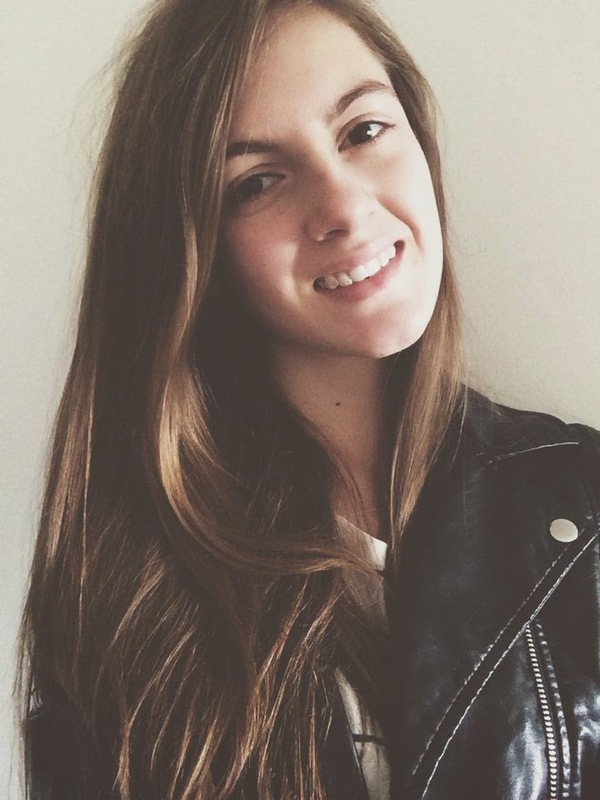 Over on my blog, Daniella will be doing a ‘Current Favourites’ post including all of her favourite beauty finds, fashion pieces and non-beauty related things such as TV shows, etc. Be sure to check that out at my blog: fashionplatelauren.blogspot.co.uk and also check out my Instagram for fashion photography: lauren_wiffen. Today I am going to be doing a post all about my current skincare routine. 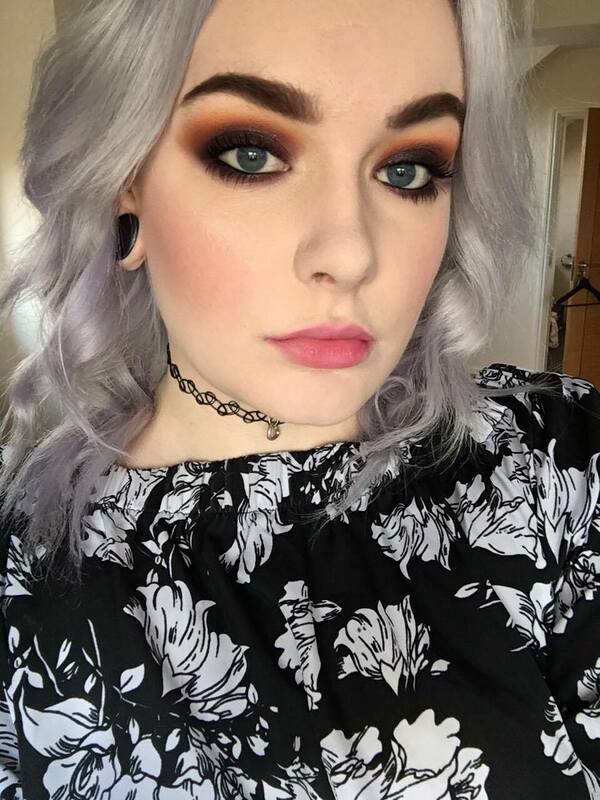 For the past couple of months, I've been adding new products into my routine to get my skin to the best as I can get it to be and I've been really happy with what I have recently discovered on the high street. Some people tend to disqualify a proper skincare routine and just splash their face in water to freshen them up or just scrub their face in soap. 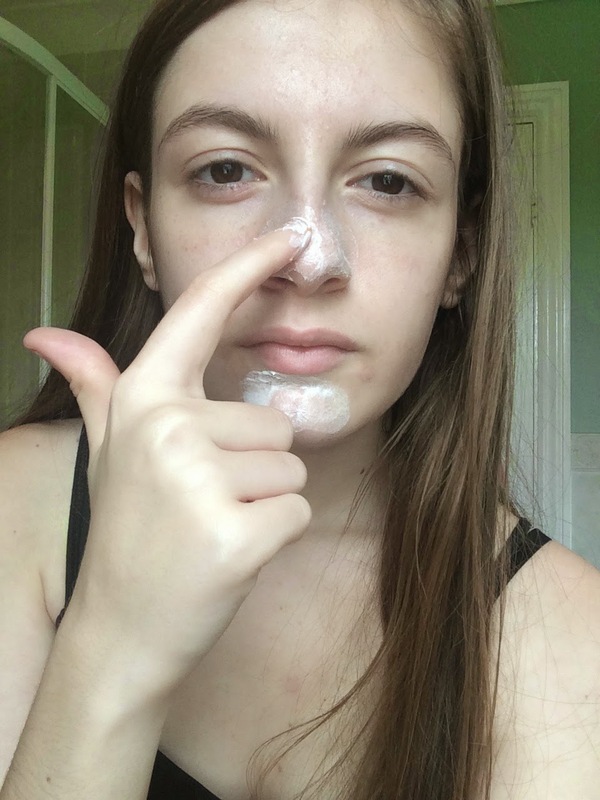 I don’t think this is the correct way to go to look after your skin as I believe a proper everyday skincare routine is essential in every girls lifestyle to properly cleanse their skin, unclog pores and get rid of any excess dirt. 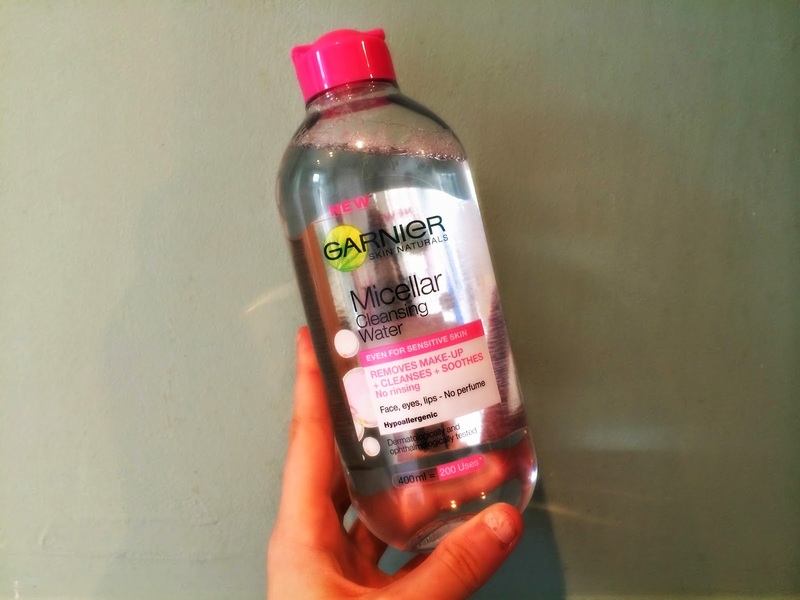 Firstly, I cleanse my face by using the Garnier Micellar Cleansing Water. I'm sure you've seen so many people rave about this product and I'm going to join in! I love this product as it really gets rid of excess dirt on your skin and makes your skin feel soft and nourishing after use. I always apply the water using a cotton pad as it is gives you the ability to gently brush it into the face and you can easily apply the water on it. 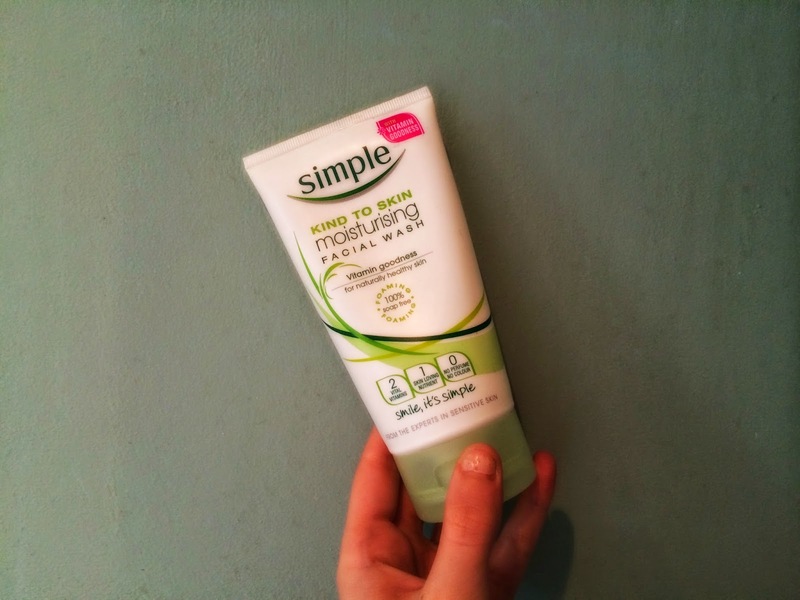 Next, I will use the Simple Moisturising Facial Wash. Now, I don’t always use this as part of my routine but I will occasionally. When using this facial wash, it really cleanses your face and unclogs your pores. For the first few times you use it, spots will appear but that means you know that it is working and it is getting rid of the dirt underneath the surface and bringing it out. If you carry on using it, it will eventually eliminate the spots and will moisturise your skin so well. After applying this, your skin always feels so moisturised, soft and clean and makes you feel great! 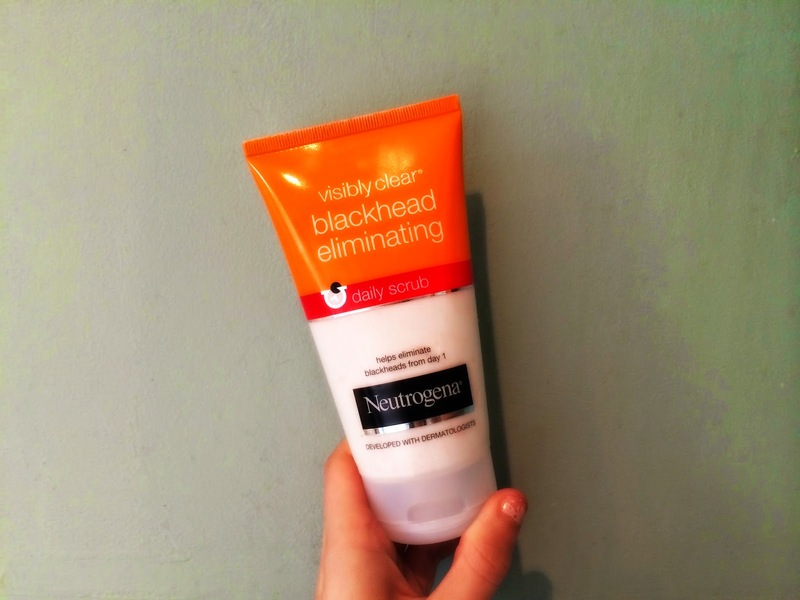 Then I will apply the Neutrogena Blackhead Eliminating Daily Scrub to the areas of my face which are the more blackhead prone areas (my nose and my chin). There is a photo of how I apply this scrub where I use gentle finger movements to massage it right into my skin. For the first week of using this, more blackheads will appear but this is because it is opening up your pores to get rid of the dirt underneath. Eventually, the blackheads will disappear but DON’T stop using it if your blackheads have gone, keep on using it to prevent them reappearing. 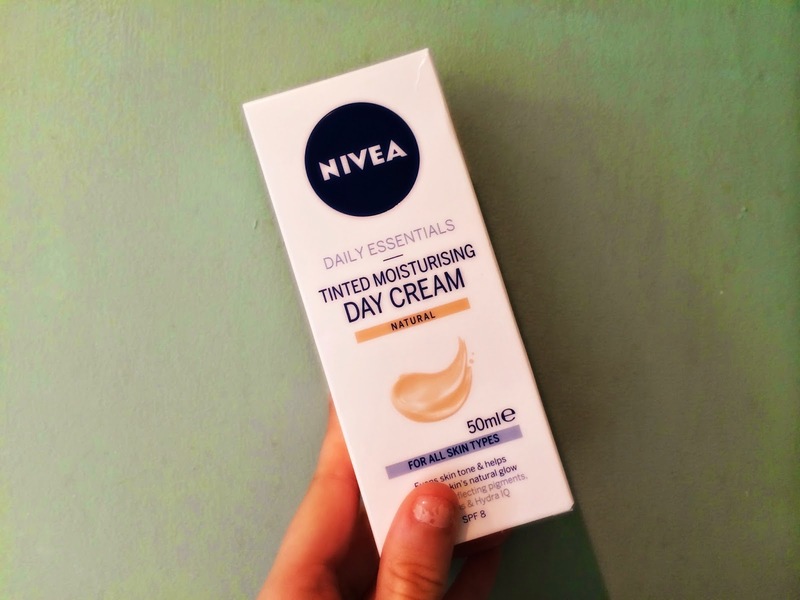 Lastly, I use the Nivea Tinted Moisturising Day Cream in the shade natural. This day cream seriously is a lifesaver. I always assume that the quite cheap products are the worst at their job but this one completely changes my opinion. When applying this, the tint is a very natural-looking tanned colour, making you look much healthier and it makes your face glow! The moisturising part does a great job and really nourishes your skin, making it feel super soft. I apply this by dabbing little bits of the cream in different parts of my face (forehead, cheeks, nose, chin and upper lip) and I apply it using the Real Techniques Expert Face Brush. 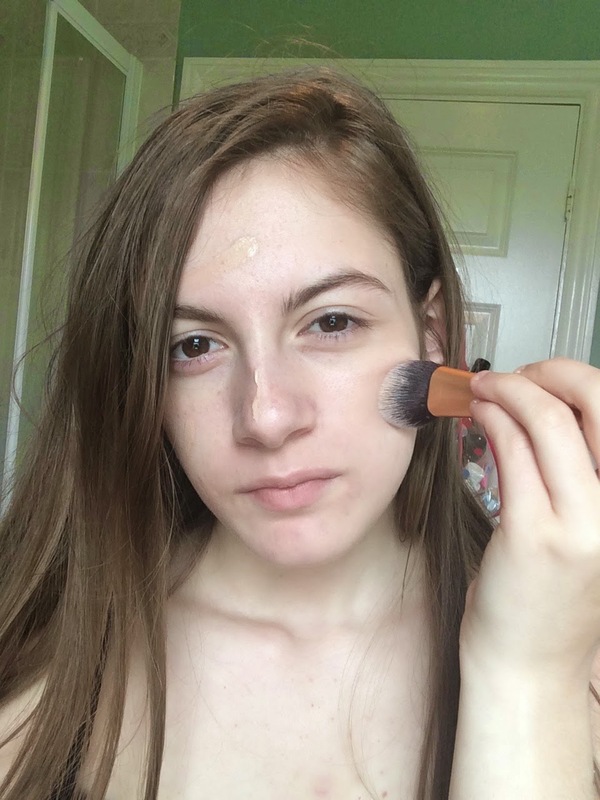 I use this so it really gets into my skin – just like you would with foundation. Thought I’d add a bit extra to this routine and show you what products I use on my hair and body daily routine! 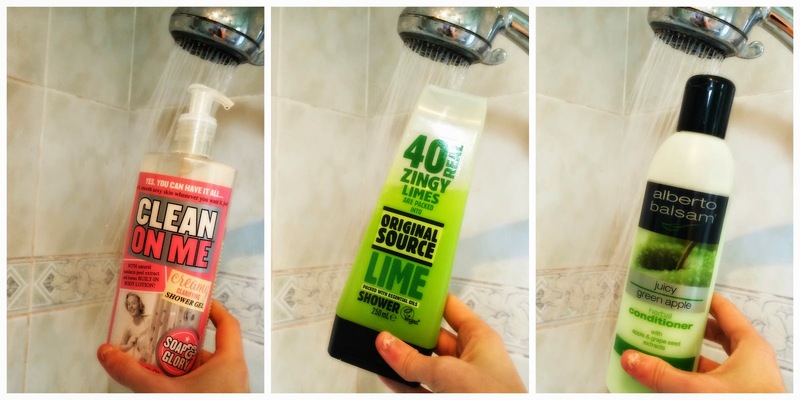 For body washes, I jump between the Original Source Lime Shower Gel and the Soap & Glory Clean on Me Shower Gel. Both of these body washes are really great. You never really find a shower gel that keeps its smell after the shower but these two do. The current hair shampoo and conditioner I am using is the Alberto Balsam juicy green apple. Even though they are only £1 each, they make my hair so soft and silky and smell amazing.